It’s a technique as old as time – or at least as old as Mark Twain. When attacking serious issues and massive institutions, use a little comedy to make your point. It can make your vitriol easier to digest and yet also all the more vicious at the same time. We call it satire. 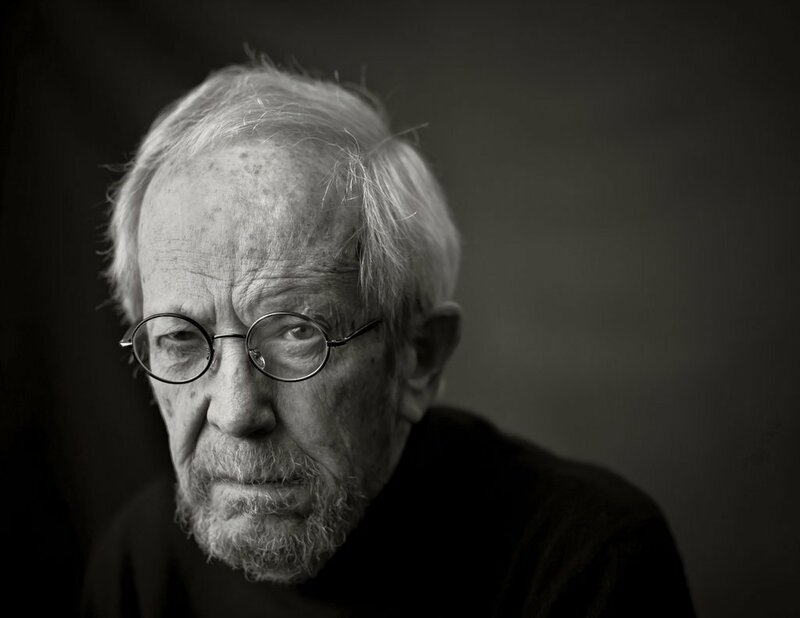 So, yes, Elmore Leonard writing about spirituality and prayer? You’d be correct to assume this is satire. He is serious. But he is also very funny here. Seriously funny. And that’s quite a trick on Leonard’s part.